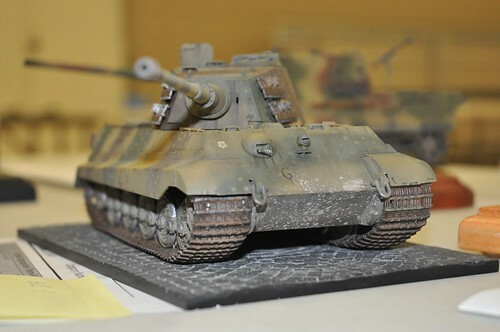 Some fantastic photos of the models on display at the London Scale Model Show 2014. 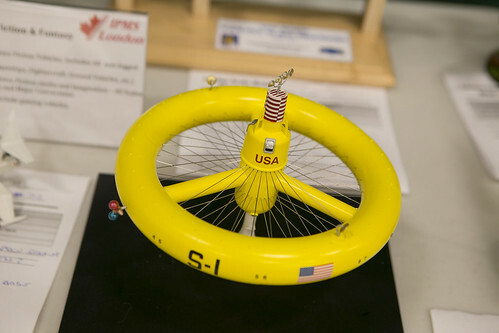 This entry was posted in 2014, Model Shows, Photos by ipmstoronto. Bookmark the permalink.